As we get closer to the much-anticipated release date of the Samsung Galaxy S10. 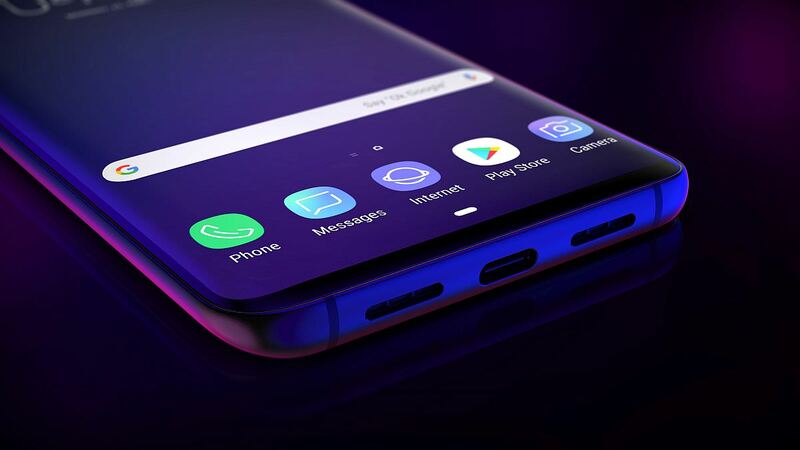 We are happy with the S10 leaks that is circulating the internet. Samsung is known for its sleek designs and HD cameras but with the S10, Samsung has decided to surprise us with a wireless charging feature. This feature has not been used by the rivalry company; Apple. Samsung will become the first company to introduce the wireless charging feature. The release date for the Samsung S10 is 20th February, 2019. This event will take place by 11am PT (2pmET, 7pm GMT) in San Francisco at the Bill Graham Civic Auditorium. Afterwards, it will take the Samsung Galaxy S10 a few weeks to fully hit the market. Watch Samsung Galaxy S10 event Live here. As the release date draws closer, there are different speculations on the price of the Samsung Galaxy S10. It is estimated that the price of the Galaxy S10 will fall within $650 to $750 (which is almost equivalent to £500 – £585 / AU$900 – AU 1,040). Rear camera should come with 13MP or 12MP or 16MP. Extreme snapdragon 855 or Exynos 9820 chipset. Phone storage of 128GB to 1TB. 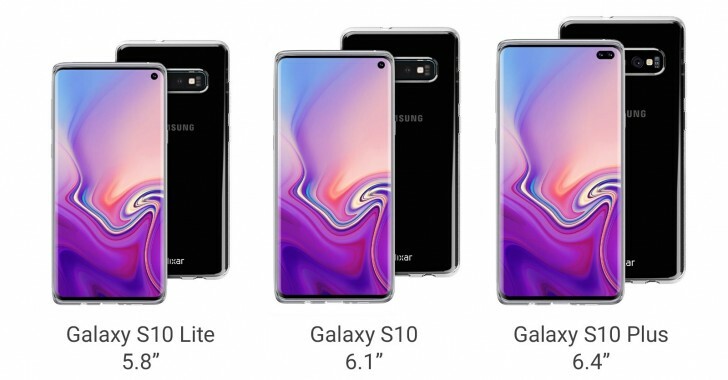 These screen sizes are for the Samsung Galaxy S10, Samsung Galaxy S10 Elite and Samsung Galaxy s10 Plus. You can see that the front camera is cut out from the screen. The slim top bezel carries a single-lens punch hole camera. A triple-lens camera on the rear. A USB-C port close to the bottom. Lastly, the speaker at the bottom of the device. One cool feature I haven't heard mentioned previously is this model's ability to wirelessly charge other compatible devices like handsets and watches. 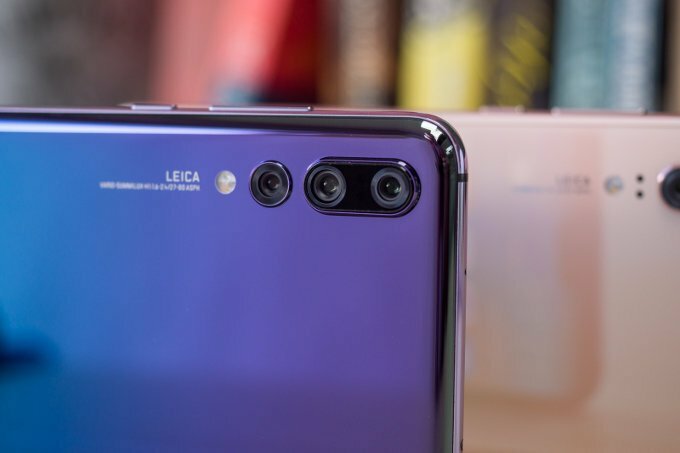 Other images have shown the S10 and S10 plus to come with a triple-lens camera and on the less expensive S10 Lite to come with a dual-lens camera. From what we have seen so far, the S10 Plus appears to have a dual-lens front camera facing the user. 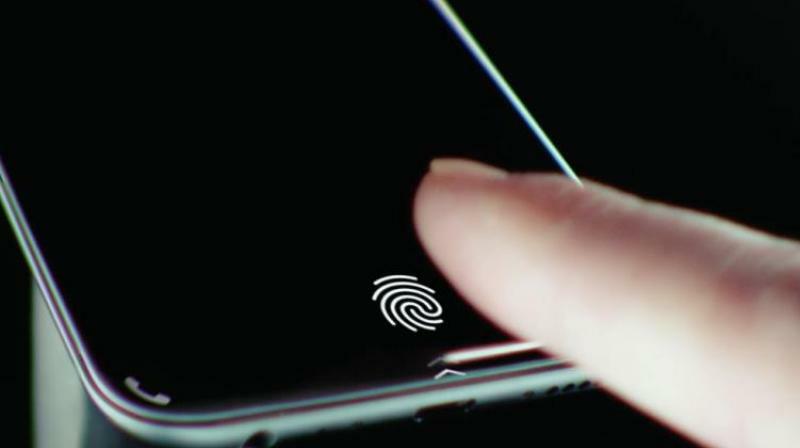 Another observation is the fingerprint feature built right on the screen. These innovative features are quite evident on the images shared by the company which was later replaced by a more generic one. From the picture, it is very likely the frame is made with metal and also judging from its predecessor Samsung Galaxy S9. Contrary to what was leaked before now, which showed the Galaxy S10 Plus carried a triple-lens camera on the rear with the slightly larger bezel (top and bottom) the current leaks shows a quad-lens camera. The camera is arranged horizontally. The dimensions have not changed from what was leaked before, it’s still 15.7 75.07.8mm increasing to 9mm at the camera cut-out. It is speculated that Samsung will produce a black, blue, red, grey, yellow and green Samsung S10. This will make the S10 one of the Most coolest gadgets to have. A recent announcement from the Samsung company has taken our guess close to what it is which is green, silver, pink shades, blue and black and also with a headphone port of 3.5mm.